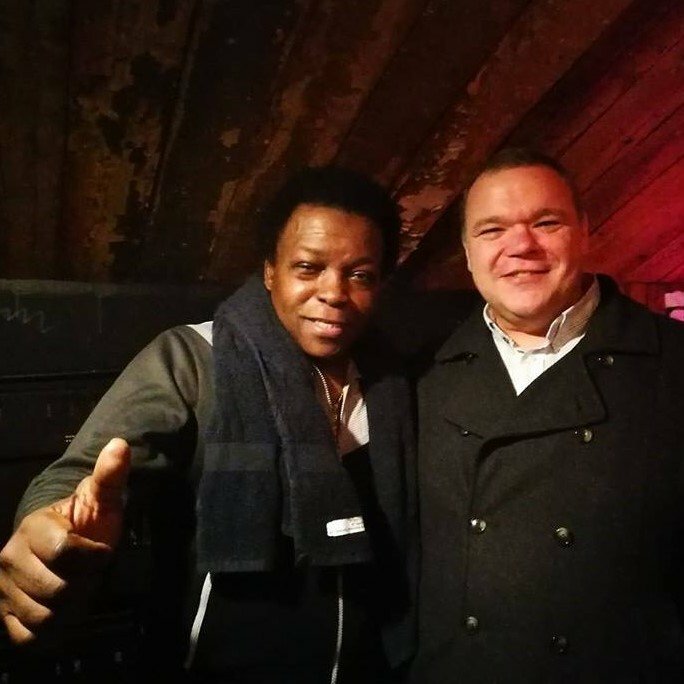 Lee Fields, or ‘Little JB’ as he is often lovingly referred to in reference to his physical and vocal resemblance to James Brown, is a singer/songwriter/producer who released hi first single in 1969 and has remained active ever since. Currently fronting The Expressions, his latest LP ‘It Rains Love’ was released on April 6th 2019 packed with his trademark Lee Fields sound. Lee and the Expressions will be performing several dates in The UK this year, beginning with May 2nd in Cambridge.